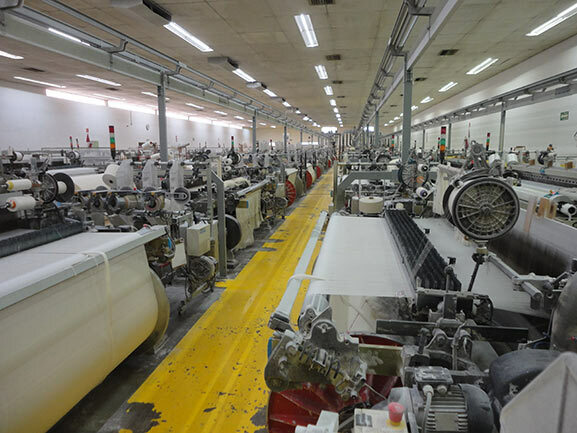 Since our beginnings, we have maintained a constant update on the machinery, as it is essential to meet the needs of cost and quality that our customers expect from our products. 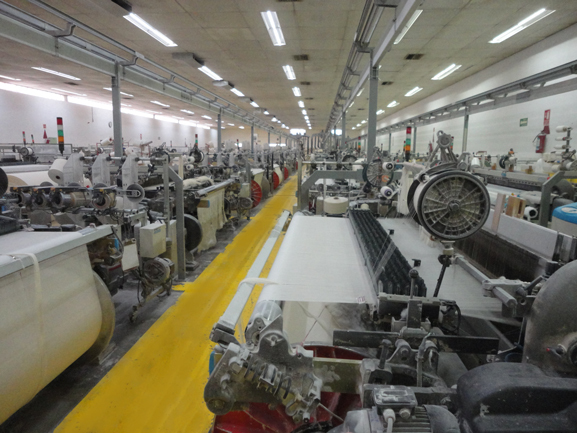 Our looms come directly from Italy, are plain woven dobby fabric width 1.90m., 2.10m., And 3m. to develop innovative products.